No matter how you slice it, 2014 was an awesome year for mobile. Future generations will write ballads (or at least elegiac Tweets) about the year that gave us bigger smartphone screens, the iPhone 6, and 3.7 million Instagram videos of the ice-bucket challenge. If you’re into wonkier metrics, 2014 was the year in which the global smartphone market grew by almost 25%, and mobile snatched an even larger share of overall platform usage from desktops (60% compared to 40%). Sad though it is, 2014 is over, and it’s time to make some predictions about what the mobile world might look like in 2015. What follows are a few casual speculations about trends we expect to see in mobile dating, location-based services, health, and social applications in the year to come. Based on the huge number of mobile dating apps appearing on Angel.co, 2015 is shaping up to be good year for smartphone-owning singles. I’d like to start by making a radical suggestion: people who use dating apps do so because they want to go on dates. While apps like Tinder and Bumble do a great job of helping singles start a conversation, a new batch of startups want to help them put their money where their thumbs are. OkCupid alum Eve Peter’s soon-to-be launched Whim is a prime example. Promising «to send you on a date tonight», Whim requires of its users only that they open the app and indicate other users they like-no boring questionnaires or personal descriptions required. 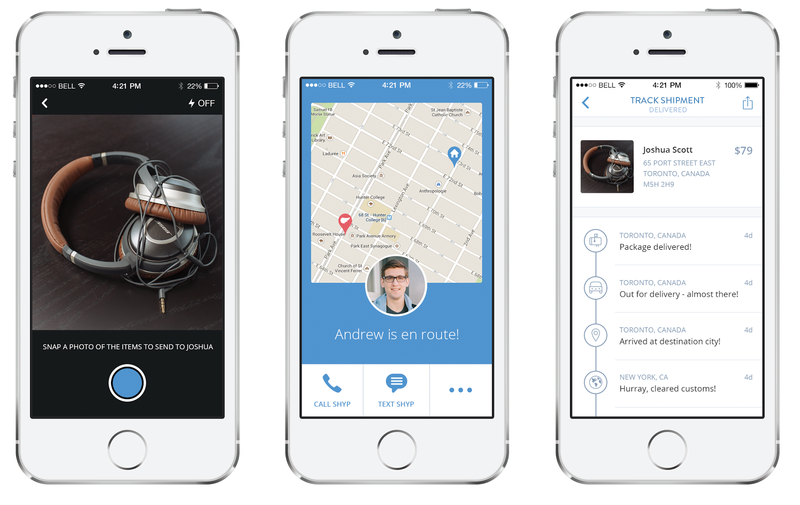 Once that’s done, Whim takes care of the details and lets you know when, where, and with who the date will be. 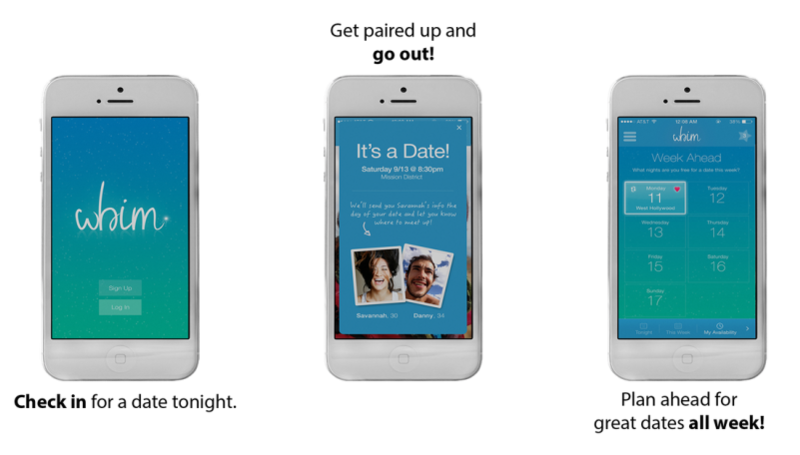 Even Tinder-like apps are putting skin in the on-demand dating game. Clover, which launched last spring with the premise of combining Tinder’s simplicity with Match.com’s knack for algorithms, added a date scheduling feature to its free version in December. Does this mean that questionnaires, zodiac signs, and long, frustrating correspondences are consigned to dating history? Nope. But it does suggest that mobile dating in 2015 will be more up close and personal than a flattering profile pic. Shipbob -- Uber for Shipping-makes sending stuff as easy as taking a picture of your outbound object and waiting for a background-checked «Ship Captain» to pick it up. From there, your item goes to ShipBob headquarters where it’s packaged and shipped according to your directions. Though currently available only in Chicago, expect to see Shipbob or something like it pop up in a city near you. Uber-style startups have also come to dominate the market for on-demand groceries. Whether it’s WunWun in New York, Jinn in London, or Instacart in San Francisco, local delivery apps are taking over major metropolitan areas (you can read our post on this topic here). What makes Newark, California mobile startup Skycart different, and possibly a game-changer, is its use of autonomous drones to deliver anything, anywhere in 30 minutes or less. It sounds like science fiction, but the idea of drones replacing trucks and delivery drivers has its proponents, including Box CEO Aaron Levie, who spoke to their commercial potential at TechCrunch Disrupt last September. This is also the idea behind Amazon’s planned «Prime Air» service, which is currently grounded over concerns from the U.S.’s Federal Aviation Administration (FAA). Drones are so innovative because they potentially remove both geography and humanity from the equation, so there’s no need to worry if you live in an area serviced by one of the aforementioned startups or if there’s an Shipbo «Captain» or WunWun «Hero» around. This fact alone makes drone delivery something to keep an eye open for in 2015. 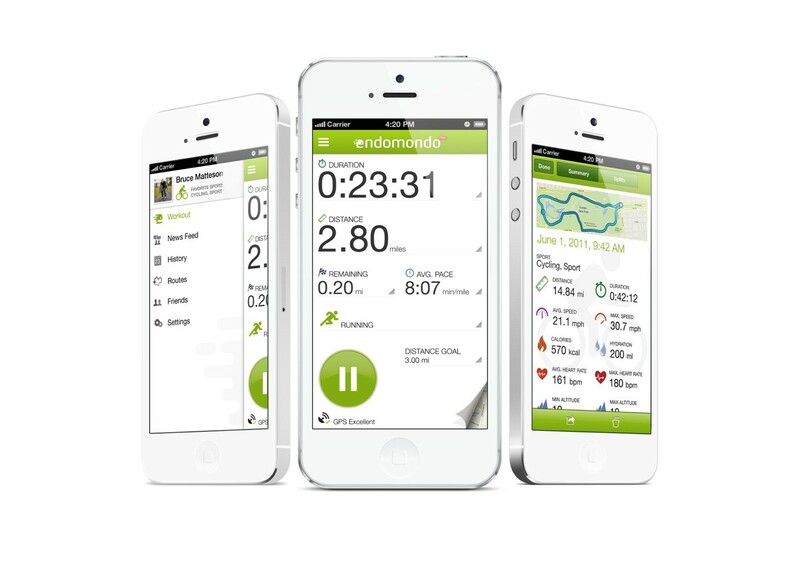 Endomondo, a free app for practitioners of distance sports like walking, running, or cycling, is a great example. Endomodo gives its users GPS guidance, the ability to track multiple sports simultaneously, and even feedback from an audio coach. Once your workout is over you can review statistics like heart-rate, average speed, and distance, and see how you stack up with your own past performance or the performance of friends. 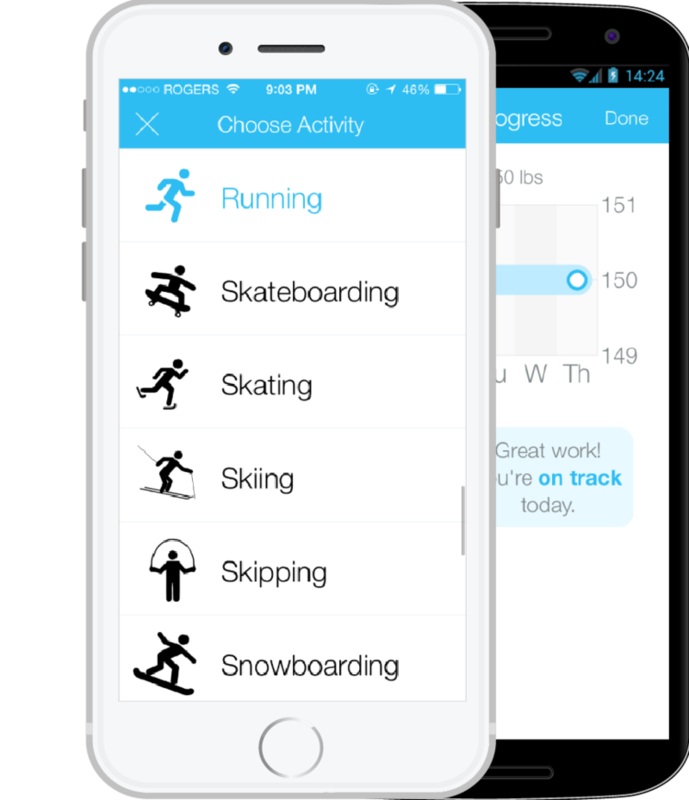 If distance sports aren’t your thing, don’t worry, because there’s probably a mobile app for you no matter how you like to work up a sweat. If you’re into heavy lifting, check out Pumpup, the app which lets you build custom workouts and watch animated tutorials to improve your technique. Daily Yoga and Pocket Yoga similarly offer tutorials and progress logging for practitioners of . . . you guessed it, Yoga! There are also plenty of apps out there that deal with other indicators of wellbeing, like sleep cycles, nutrition, and mental health. Though the rise of diet and exercise monitoring apps is definitely a good thing for those of us trying to keep our New Year’s resolutions, it’s not the only mHealth trend to keep an eye on this year. But that’s only part of the story. While we certainly expect to see more marketing and e-commerce taking place via messaging platforms, the bigger story is the types of apps which are rapidly gaining in users. According to one report from GlobalWebIndex (GWI), the social apps with the most growth over the second half of 2014 were also those that encourage their users to be creative (think Snapchat, Instagram, and Vine). With that in mind, let’s take a look at a couple of apps that we think have the potential to make 2015 even more creatively social than its predecessor. Rinbw, available for free on the app store, brings the creativity of Snapchat to your contact list by letting your friends see a five-second video of you whenever they view your contact info (assuming they’re also using Rinbw). Think of it as a visual status update for your inner-circle. The big attraction of Swipe is that it allows friends to share pictures, videos, and messages with each other without revealing the source of the content, a feature which might add a little mystery to your social network. But Swipe is just one of many startups reaching out to the market of mobile users who are increasingly worried about their privacy. 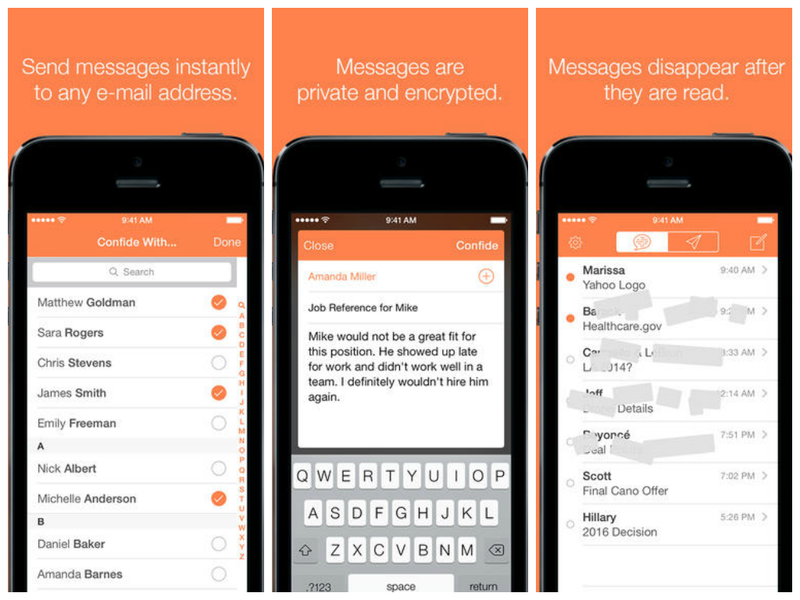 Confide, the brainchild of former Patch CEO Jon Brod, is a little bit like Snapchat for executives. Messages self-destruct after they are read, and documents received can only be viewed incrementally, a feature which Confide argues makes your dirty laundry screenshot-proof. If you’re more the college-student type you’ve probably already heard of Yik Yak — (it’s getting so popular that several high-schools have already banned it). Unlike a lot of other anonymous messaging apps, YikYak is location based, which means your «Yak» (message) is only going to reach those to whom all your witty observations about hipsters at the local Starbucks are relevant. So there we have it! Well . . . not quite. We’ve covered a lot about what to expect in the dating, delivery, mHealth, and social mobile market in 2015, but that doesn’t even scratch the surface. Stay tuned for more about these and other mobile app markets, as well as for updates on how our predictions are panning out.